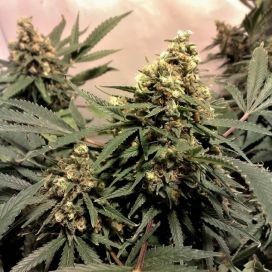 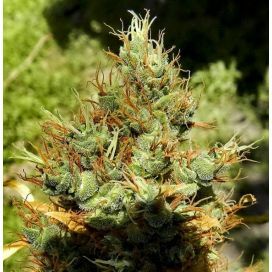 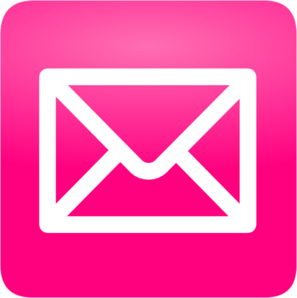 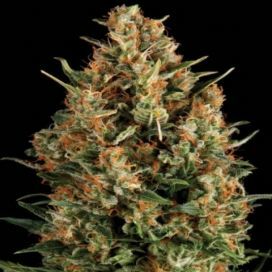 If you are not sure about the feminized autoflowering strain you want, we have got for you the Mix Feminized strain, which is perfect for both beginners and experts. 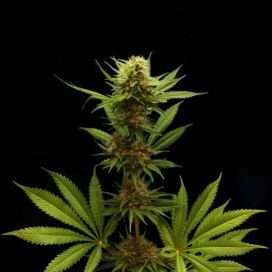 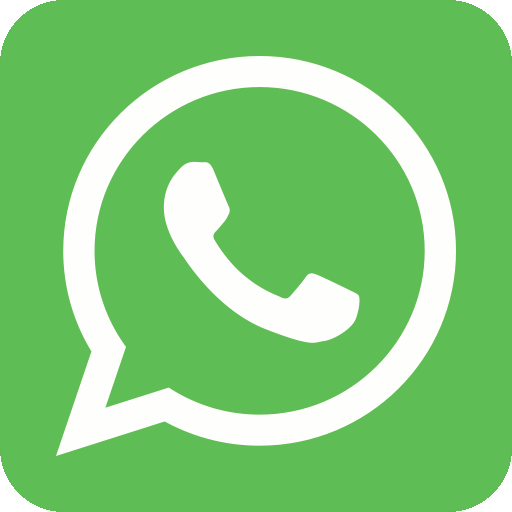 It is a cannabis mix which is easy to grow and does not require much care, it is also known for the quality of the harvest and the very strong effect. 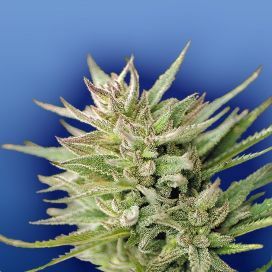 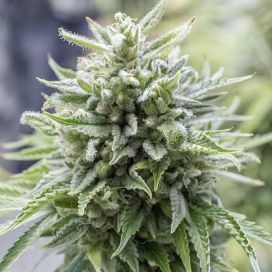 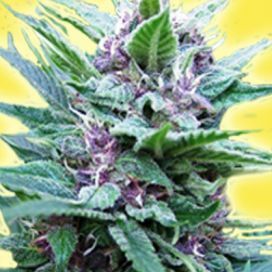 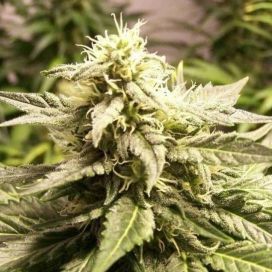 Mix Feminized is a mix of very undemanding cannabis strains, which grow very well outdoors, indoors and in greenhouses. 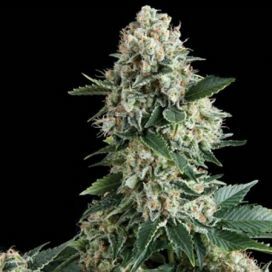 All the strains you will encounter in this mix are feminized autoflowering strains which were chosen to meet the needs of even the most demanding growers. 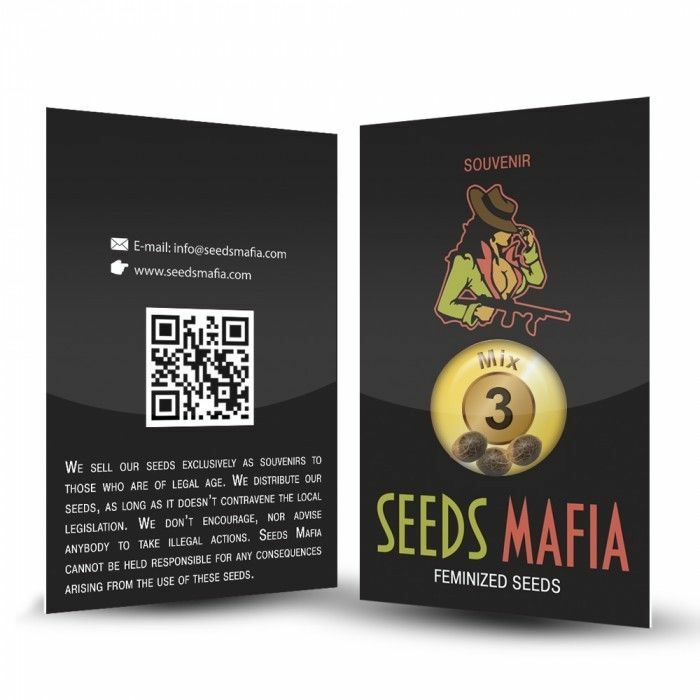 These strains have a normal life cycle of about 10-11 weeks after germination, and a flowering period of about 7-8 weeks. In addition, these cannabis strains may be harvested several times per year. 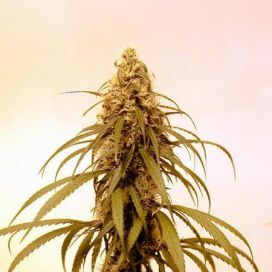 The plants grown from the strains in this mix are generally compact and reach average heights of 40-120 centimeters. 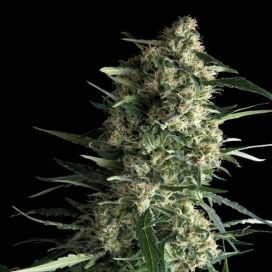 They give a very rich harvest of about 300-500 grams per m2 and may even have a THC of 20%. 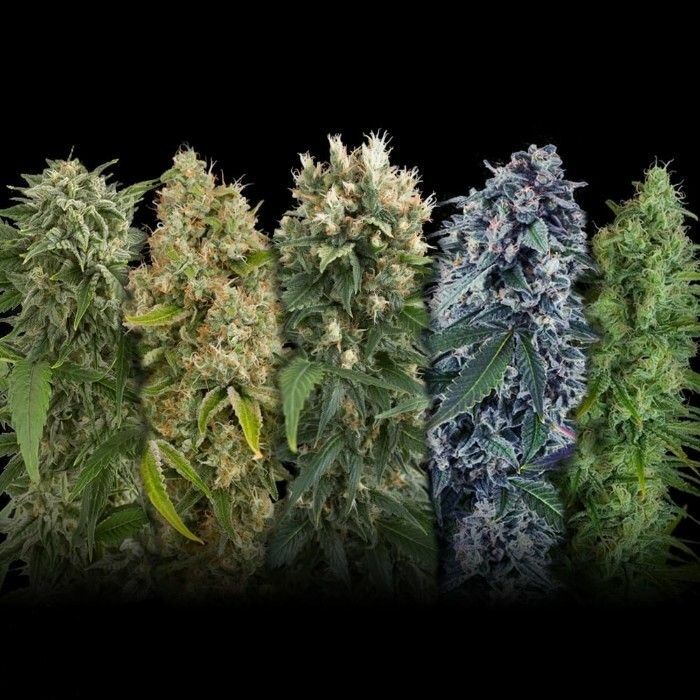 Speaking of the effects, here you got them both indica and sativa. 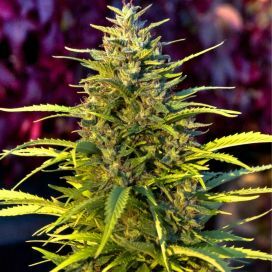 Having a wide range of flavors, tastes and effects, Auto Mix Feminized is the perfect choice for almost any grower who wants a more special experience. 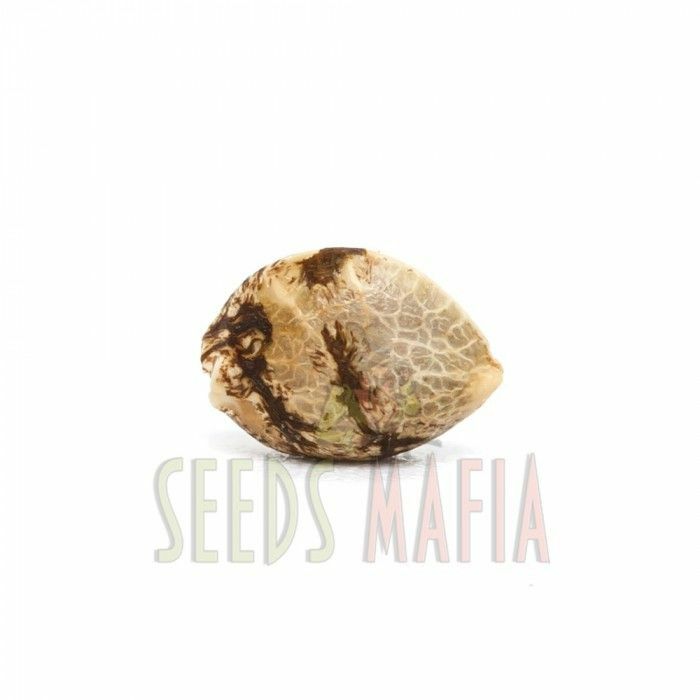 Clarence D. on 09/07/2018 Went fast and this seeds is something, I didnt expected that this seeds are so good.